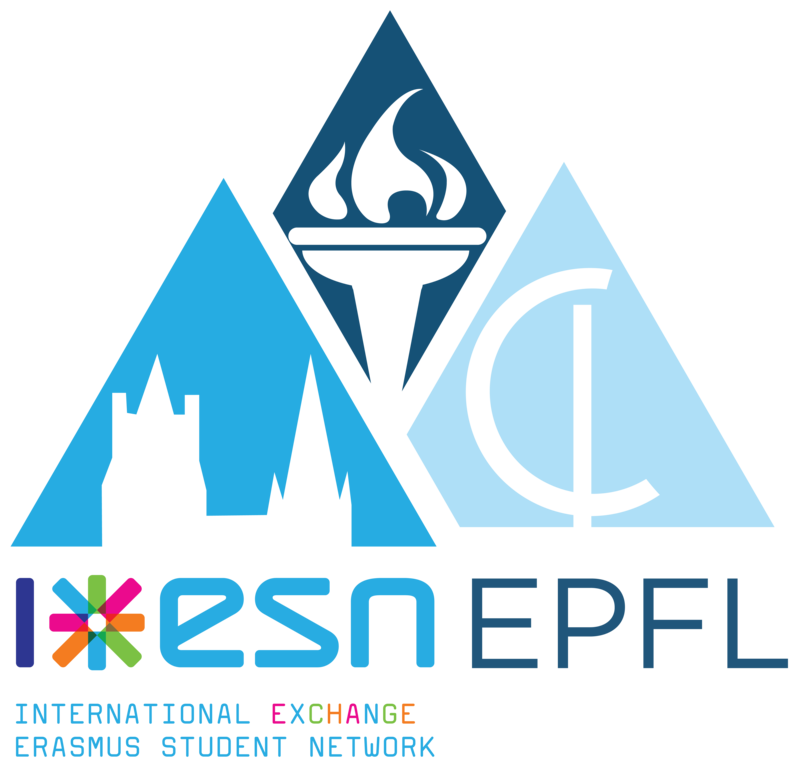 Once you've received your confirmation email, you have to come to pay in front of the Agepoly or at ESN UNIL's office (Anthropole 1128.1) between Thursday, 1st and Tuesday, 6th of November from noon to 1pm. This evening is all-inclusive :) We will provide food, beverages and a lot of oldies hits to dance all night long! Une fois que tu as reçu un mail de confirmation, viens payer de midi à 13h devant l'Agepoly ou au bureau d'ESN UNIL (Anthropole 1128.1) entre jeudi 1 novembre et mardi 6 novembre.